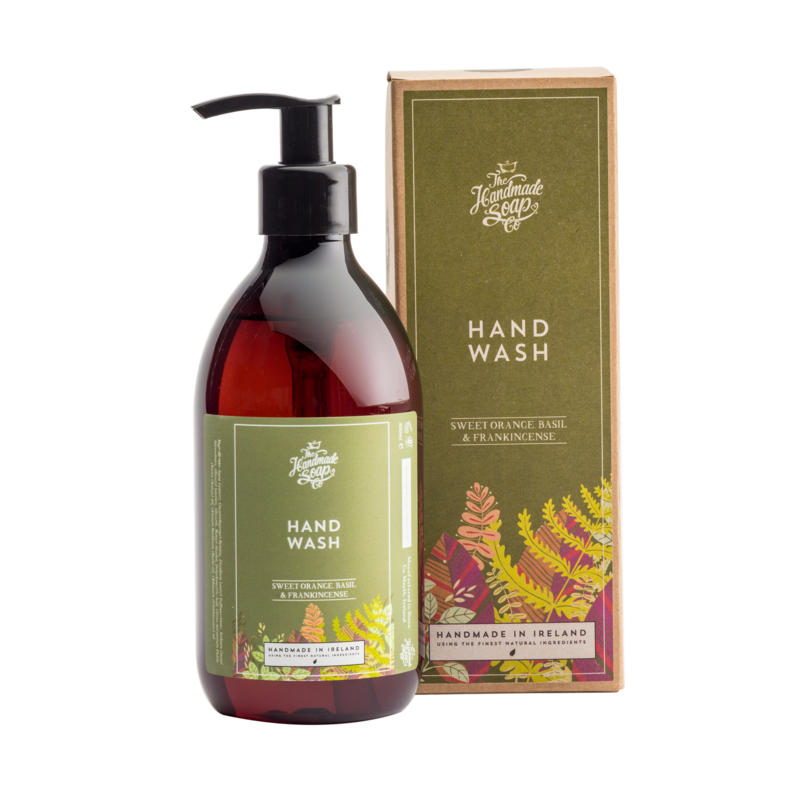 Restore hardworking hands back to their hydrated selves with this incredibly gentle, wonderfully natural hand wash. Made to nourish as it cleans, it’s suitable for all skin types, even sensitive sorts. And oh, does it smell lovely. At Watt Footprint, our aim is to educate people on both the benefits natural products and ingredients, not only for our personal health, but for the earth in the ever growing battle against climate change. Why not try the alternative fragranced hand wash on our website. Sweet Orange improves your mood. Diffusing orange oil in your home, can lift your mood and bring on relaxation. Research shows that orange oil is both “uplifting” and “calming,” making it a great scent for brightening your mood in the morning or calming your nerves after a long day. Basil Oil along with proving its benefits being present in the home. As well as this, due to the calming nature of basil essential oil, it is widely used in aromatherapy. Regularly using this essential oil provides mental strength and clarity.